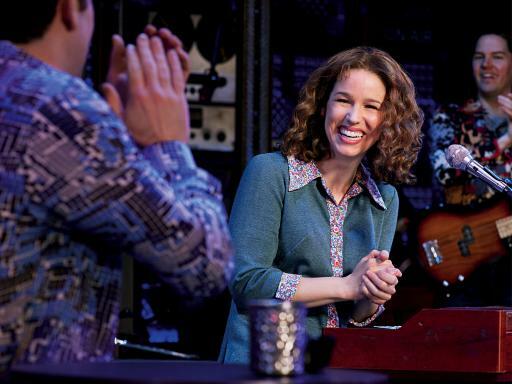 comment The inspiring true story of how Carole King became the soundtrack of a generation. 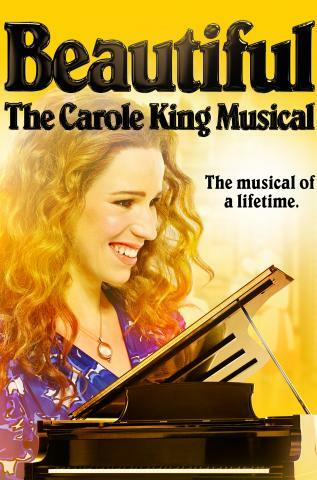 A multi award-winning feel good musical that tells the fascinating story of Carole King and her rise to stardom. Discover every detail through a medley of powerful hits and get to know the young girl who became songwriter to the stars. While her music spoke to the world, it took a lot for her to find her true voice. 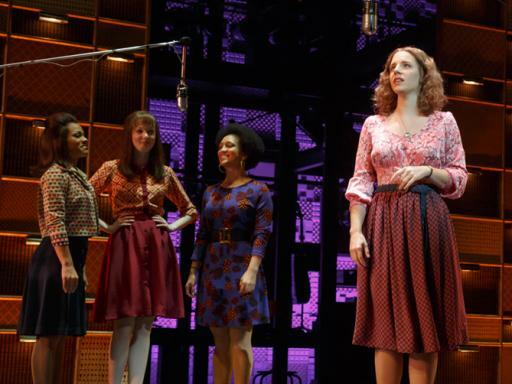 An inspiring Broadway show based on the remarkable real life story of Carole King, a young girl from Brooklyn that became a singing and song-writing sensation, creating hits for some of the biggest names in rock ‘n’ roll. From the outside it looked like she had it all, a successful career, a perfect husband and a string of chart topping hits, but things aren’t always as they seem. It wasn’t until her personal life began to fall apart, that she finally found her true voice. 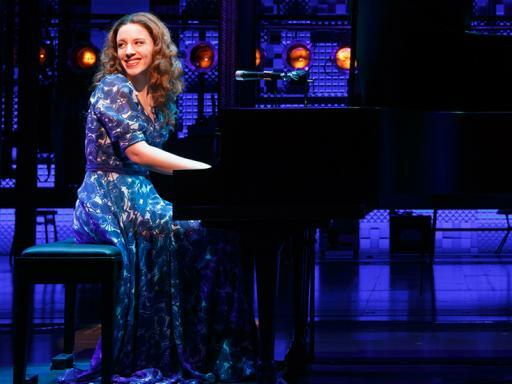 An empowering tale of success, romance, and heartbreak, discover Carole King’s extraordinary story, as told through her world famous songs. 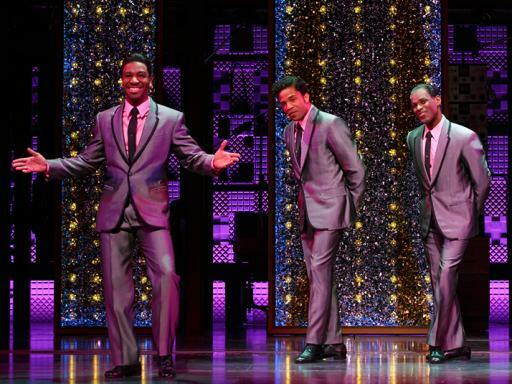 This vibrant jukebox musical features a Grammy award-winning catalogue of unforgettable songs that you never knew were written by the talented star, including smash hits ‘One Fine Day’, ‘You’ve Lost That Lovin’ Feeling’, ‘It’s Too Late’, ‘Will You Love Me Tomorrow’ and of course ‘Beautiful’. Enjoy the perfect mixture of lively, emotional and heartfelt hits in a concert-like tribute to the woman who wrote them. 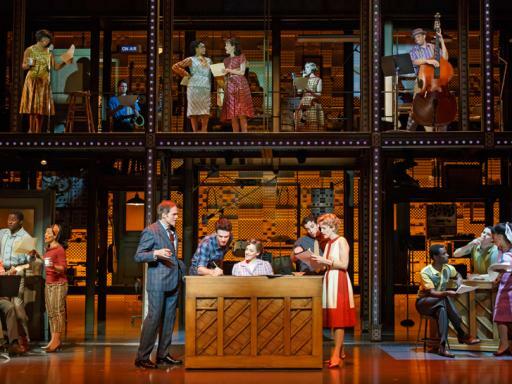 A Broadway show with energetic dance numbers, outstanding vocals and a heart-warming story, you won’t want to miss this one-of-a-kind performance. 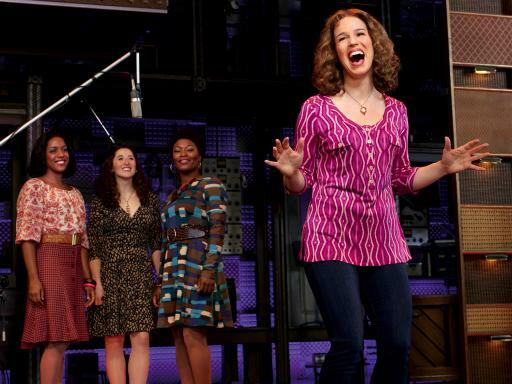 Be a part of the celebration and get on your feet for Carole King. 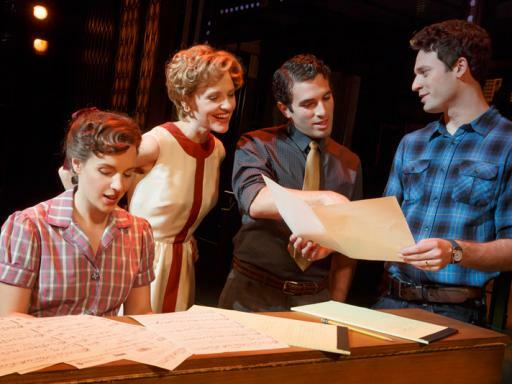 This uplifting Broadway show tells the story of a young girl who dreams of becoming a songwriter. With a whole lot of passion and incredible talent she fights her way to the top, and her music is deemed “the soundtrack to a generation”. Her career starts to flourish when her songs are picked up by some of the biggest acts in rock ‘n’ roll, and she becomes a star in her own right. Success, a husband and a baby, by the time she reaches 20 years old she has it all, or so it seems. On top of the world with her career, it’s when she’s behind closed doors that the audience watch as her personal life starts to crumble. 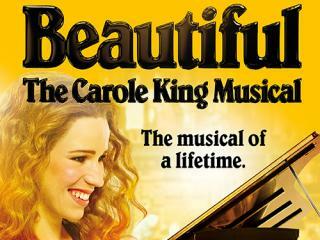 Amidst the heartbreak and turmoil, Carole finds her true voice and shares her story in the best way she knows how, with her music. 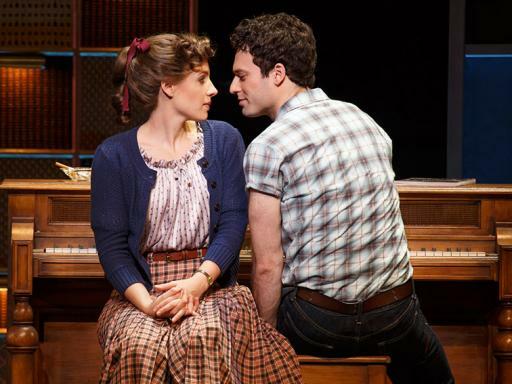 Depending which option is booked, seats are guaranteed in either the Orchestra F-Q, Mezzanine Center Rows CC-DD or Mezzanine Side Rows AA-DD, Orchestra Rows L-U section of the theatre. Seats are allocated by the box office at the time of booking on a best available seat basis. Book early for the best seats! Duration: 2 hours 20 minutes hours with one interval. Fantastic experience great seats and efficient service. A Great Show, Really enjoyed the show. 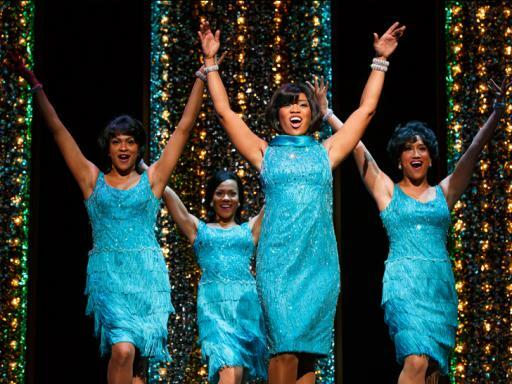 The staff at the theatre were very helpful and friendly. Fantastic show. Well worth the money. Seats were in an excellent position. 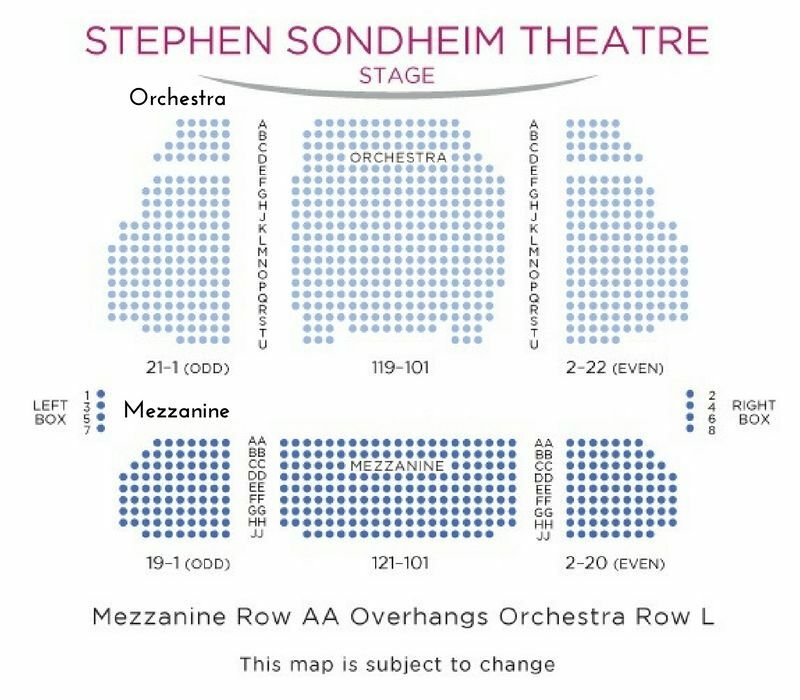 Depending which option is booked, seats are guaranteed in either the Orchestra F-Q, Mezzanine Center Rows CC-DD or Mezzanine Side Rows AA-DD, Orchestra Rows L-U section of the theatre.